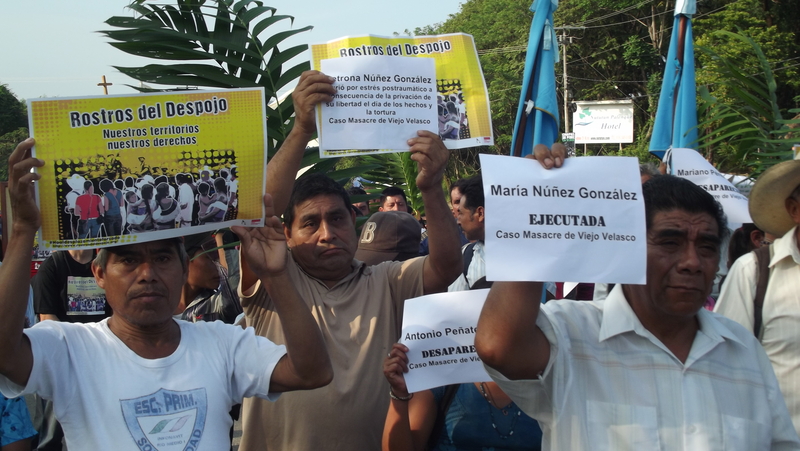 On 13 November there was held a pilgrimage to commemorate the victims of the Viejo Velasco massacre, Ocosingo municipality, and to demand justice amidst the impunity that prevails. The same day in 2006, 40 civilians from the Lacandon community together with sub-communards from Nueva Palestina who were accompanied by approximately 300 armed members of the now-defunct Sectorial Police of the State attacked the community of Viejo Velasco, leaving four dead and another four disappeared. The pilgrims demanded justice and the immediate clarification of the case, as well as compensation for damages incurred by the 36 persons displaced by the massacre. 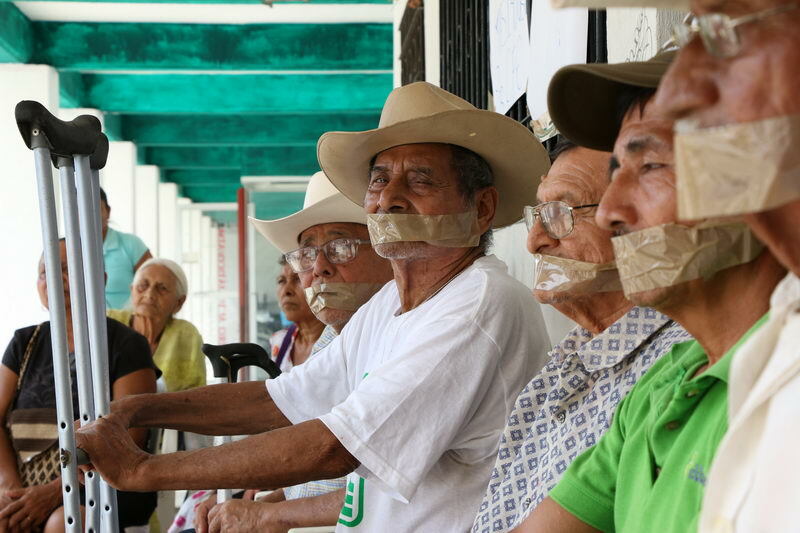 Death-threats and harassment against the affected communities, as hailing from the agrarian offices of Ocosingo and Palenque, were detailed. 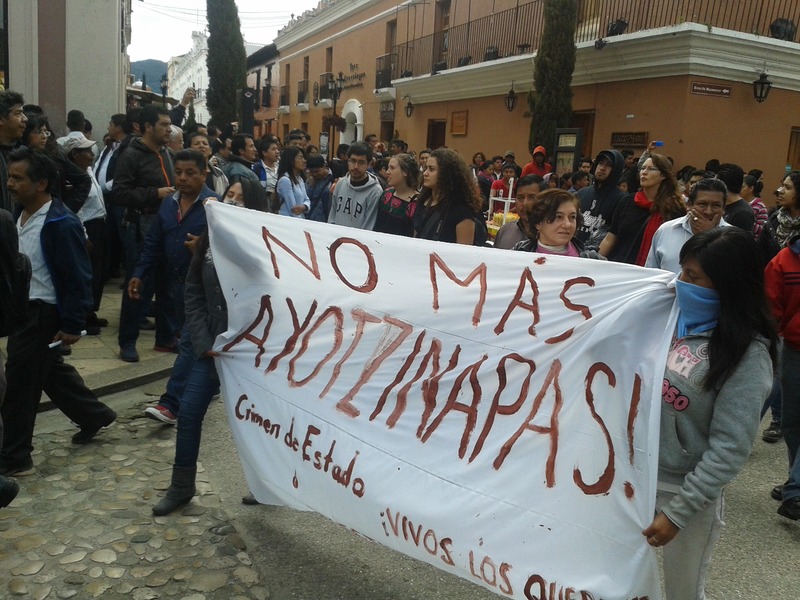 Furthermore, participants expressed their solidarity with the 43 disappeared students from the Rural Normal School of Ayotzinapa and with their relatives in their struggle for justice. 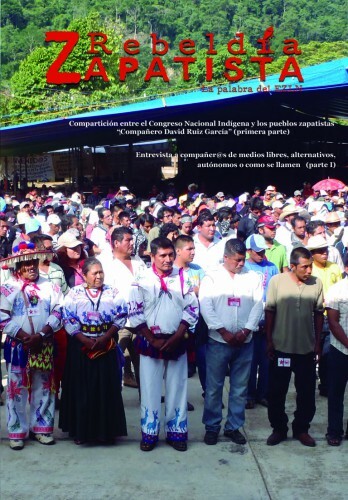 In parallel terms, seven organizations for the defense and promotion of human rights in Chiapas began a campaign called “Faces of Looting” this same day, which seeks to “make visible the ways in which indigenous peoples are violently displaced from their territories.” Viejo Velasco is an emblematic case that the campaign will highlight during its estimated 6-month run.